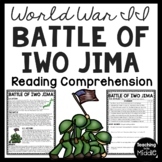 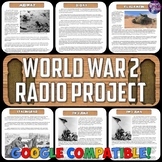 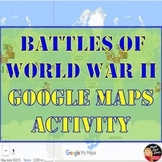 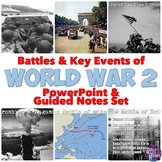 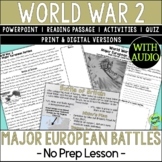 World War II Battles (WWII) Webquest Bundle - 10 Webquests on World War II! 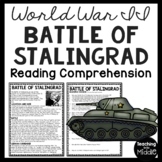 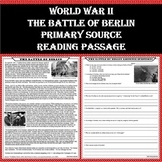 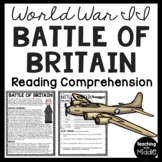 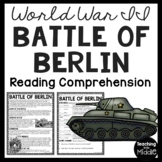 Reading comprehension packet and review quiz on the WWII Battle of Stalingrad. 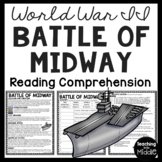 Packet includes curriculum content with space after each paragraph for students to answer reading comprehension questions, pictures for visual learners and practice exam questions for homework. 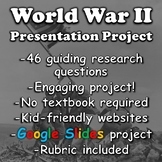 My students often learn best by watching videos to supplement the notes. 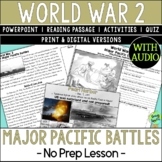 I put this selection of videos together in a power point to make it easier to introduce the battles of WWII.